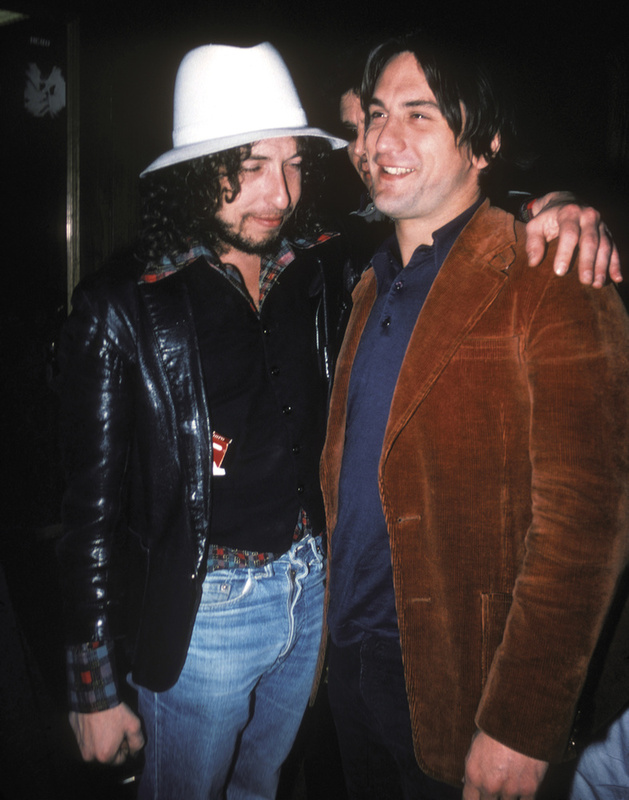 Bob Dylan made a big deal about me taking his photo with a young actor named Robert De Niro. He wanted the photo in the worst way! Bobbie directed me and Sally Kirkland to go downstairs at The Roxy and drag up an stunned De Niro. I just happened to be the lucky kid hanging around with the camera back then in 1976.